One of the main reasons why big data has become so popular in the past few years is the technology's unique ability to seamlessly, efficiently and accurately predict trends and fluctuations that, should they go on unnoticed, might disrupt operational performances. Additionally, the tools can be used to identify and eradicate waste from operations in ways that traditional technology would not have, boosting the sustainability and leanness of any business. Considering the fact that only the fastest, most agile companies tend to win out their respective industries and market segments, the advantages of this particular type of intelligence are vast and still growing. Sustainable and continuity-focused organizations can enjoy far more consistent and predictable financial performances, helping them to succeed where others would falter. Now, the use of analytics to move sustainability initiatives along has spread a bit further. Eco-business recently reported that big data is becoming especially popular among companies that deal in the clean technology industry, and is helping to inform strategies of young and untested startups that have surfaced in this burgeoning arena. 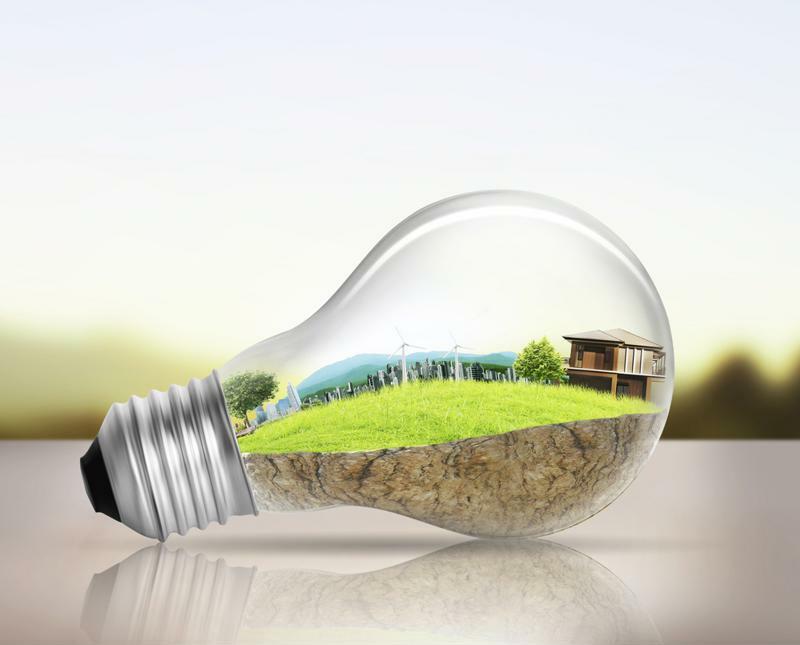 As a note, even businesses that are trying to improve their own internal sustainability – not competing in the clean technology sector – can move their strategies in the right direction. According to the news provider, the key reason why analytics are so well-suited to sustainability initiatives involves the need for timely delivery of accurate and telling insights that can help to make any source of inefficiency clear. What's more, the fact that so much data is being generated by the advanced technologies involved in this young industry gives businesses all of the information they might need to deeply understand the types of process improvements needed to be more efficient and powerful. Sustainability initiatives are being driven by advanced analytics. The source went on to cite a suggestion from an expert in the field, Owen Yeo, regarding the ways in which the average clean technology firm should be approaching management and analytics. He affirmed that when assets, equipment, processes and otherwise are not able to be measured, it would be virtually impossible to manage them properly, or control them at all for that matter. Business leaders should be starting to see just how many different objectives can be attained through the use of advanced analytics, so long as the big data strategies and technologies are being managed properly, of course. When front-end matters such as data preparation are not taken care of with skill, consistency and speed, the chances of enjoying the highest possible returns on investment and greatest gains to operational performances will be inherently lower. On the flip side of that coin, organizations that take a comprehensive and intelligent approach to their big data strategies that involve the full 360-degrees of management will stand to bolster the efficiency, consistency and effectiveness of their operations as a result. The time is now to find the right service provider for these types of endeavors.